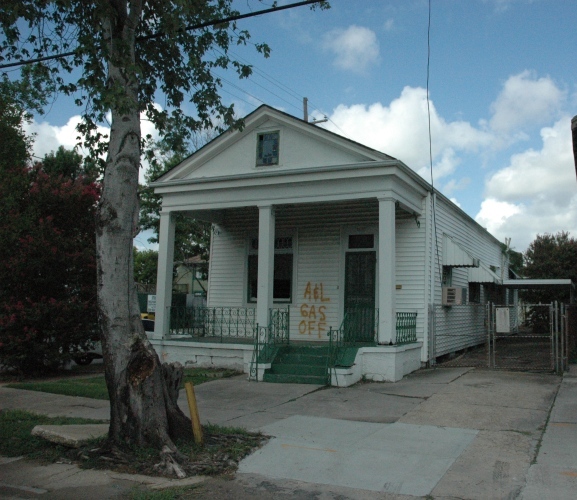 The New Orleans Redevelopment Authority (NORA) has commissioned Gilmore Auction & Realty to auction 100+ Road Home and REALM properties on Saturday, September 10th, at 10 a.m. The auction will take place at the UNO Human Performance Center, 2000 Lakeshore Drive, New Orleans, LA . Bidding will start at $1,000 on each property with all sales subject to NORA’s approval. Interested bidders are invited to visit http://www.gilmoreauction.com for property information, photos, Terms & Conditions, Pre-Registration and Online Bidding. 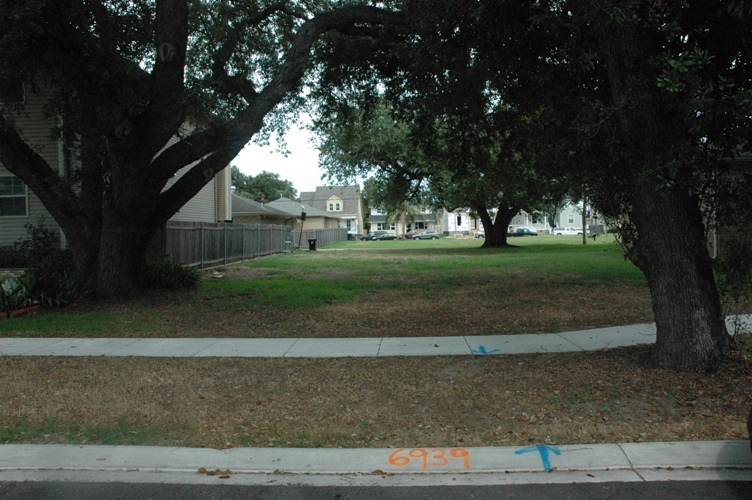 Properties include single family homes, doubles and vacant lots located throughout Orleans Parish. Neighborhoods include, but aren’t limited to, Mid-City, Lakeshore/Lake Vista, Lakeview, West End, St.Roch, Bayou St. John, and the Fairgrounds. 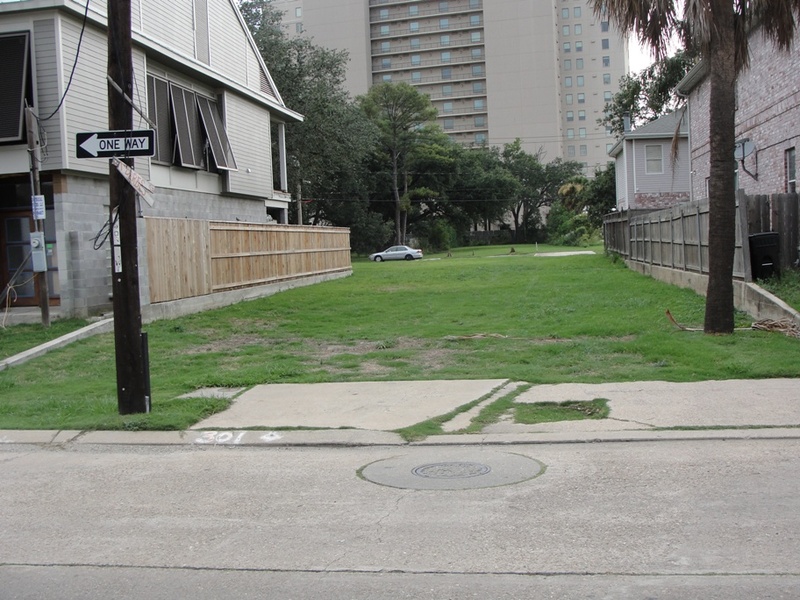 Over 25 properties are located in the Lakeview/West End neighborhood. Bidders must bring $500 in certified funds to the auction. This $500 will be part of the 10% deposit if the bidder becomes the winning bidder at the auction. There will be no Buyers Premium and no cost to bid. Displaced New Orleanians or bidders that cannot attend the live auction may bid online under the same terms and conditions. Online bidders must register and qualify at http://www.gilmoreauction.com. Winning bidders will agree to rehab or begin construction on the property within 12 months and keep it free from blight. 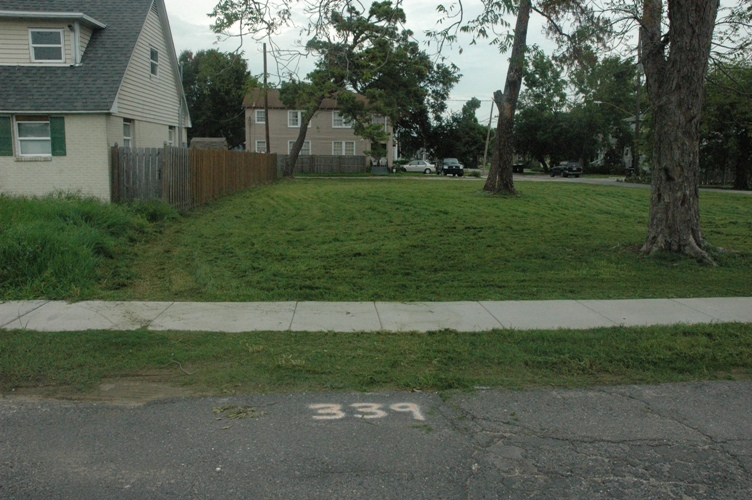 Bidders may also utilize the property for green space if they are a directly adjacent property owner. NORA’s vision is to be “A neighborhood revitalization catalyst creating opportunities to help New Orleans reach its full potential.” This auction is one part in NORA’s plan to help New Orleans recover. NORA held a similar auction on April 2nd of this year where over 98% of the properties were sold. Please visit http://www.gilmoreauction.com for more information.